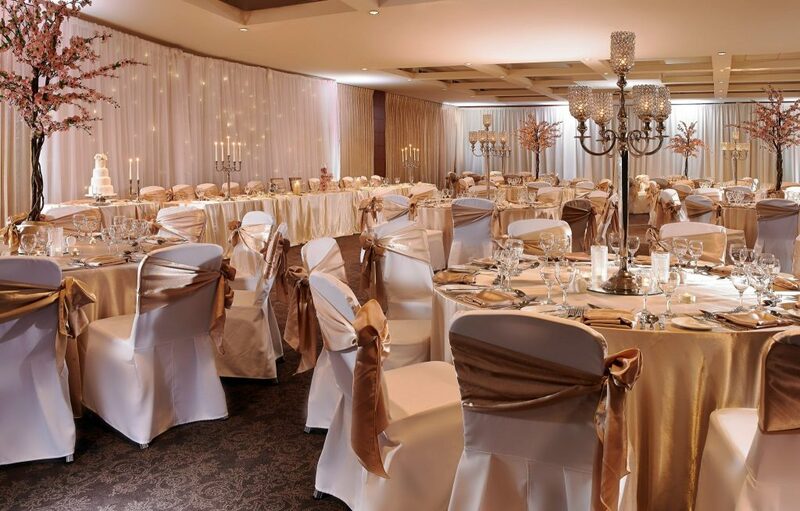 Castleknock Hotel is a leading four-star hotel situated just outside Castleknock village. 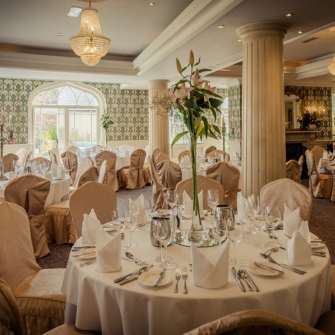 AA Irish Hotel of the Year 2014 and nominated for Leinster Hotel Venue of the Year 2017 by Weddings Online, they are more than happy to cater for a range of wedding services. 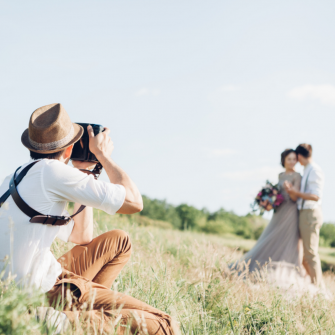 Their location near the Phoenix Park and the natural beauty of our surroundings make the perfect backdrop for your special day. Castleknock Hotel undertstand that you want your wedding to be unique to you, and with their ‘Pick A Perk’ offering they can tailor your day to suit your needs. 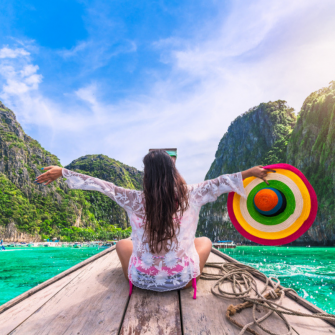 So as well as enjoying everything you would expect from a wedding reception, you can also pick from a list of ‘perks’ to give your day the touch of individuality and creativity that you would want. 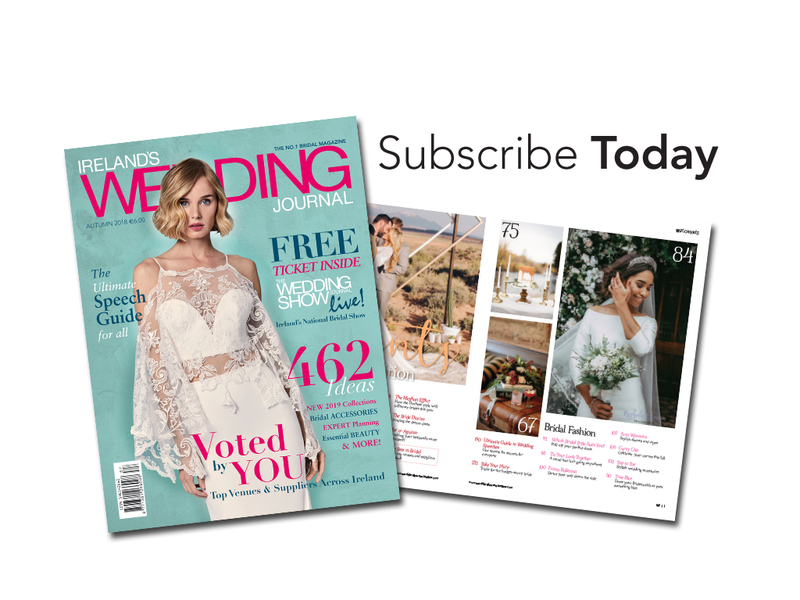 In addition to this, they offer a ‘Winter Themed’ option if you are interested in having your wedding between November and February. With a fairylight backdrop or a personalized ice sculpture, you can add some sparkle to your Winter wedding celebrations. 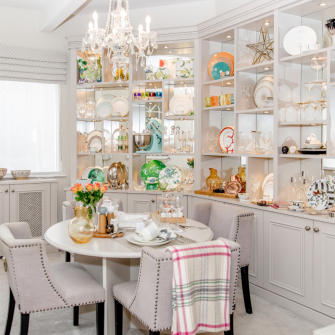 Or, for weddings between March and September, they have a ‘Spring Summer’ premium, offering cherry tree or crystal candelabra centrepieces, and elegant satin champagne décor so you can enjoy a touch of grandeur in your day. 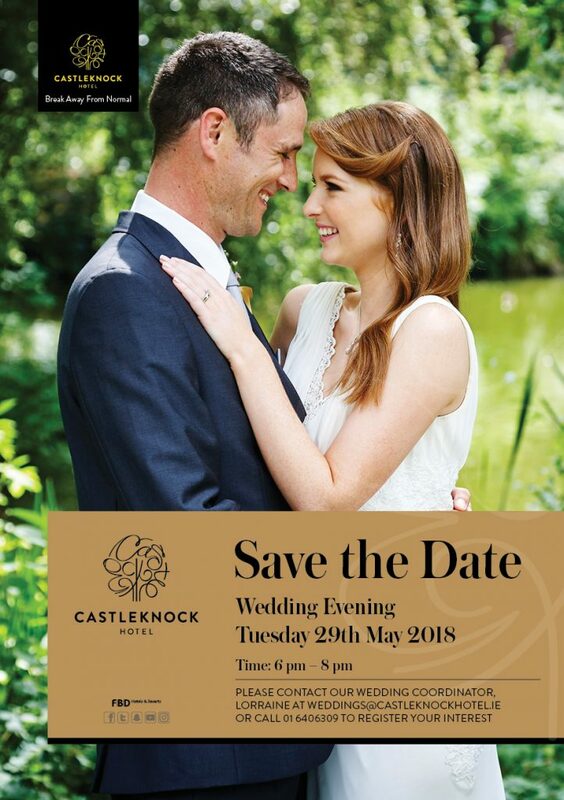 Come visit Castleknock Hotel for their next Wedding Evening, Tuesday 29th May from 6pm – 8pm. 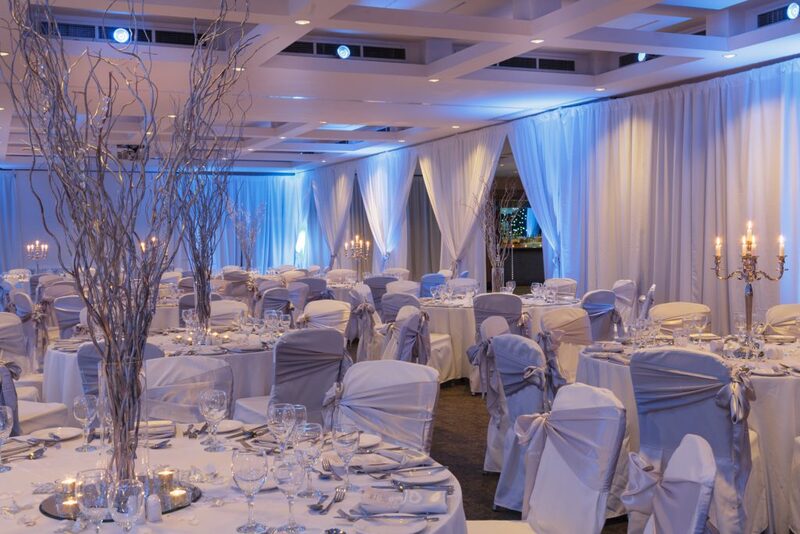 The Wedding Team will be on hand to discuss your wedding plans and give you a tour of the newly refurbished hotel. The hotel have remaining dates available for 2018 & 2019.